Last summer, while on vacation with my family in Turkey, we visited the clay pools of Pamukkale. We were told that the clay had healing powers and saw plenty of people applying it to their skin. I was a bit dubious of these claims—the place was an obvious tourist trap and the pools looked pretty dirty. I didn't really want to put that clay anywhere on my body, but it did get me thinking about clay masks, in general, and how they are supposed to clear up a number of skin issues. My sister, my apparent facialist, gave me a couple of recommendations for clay masks to try. 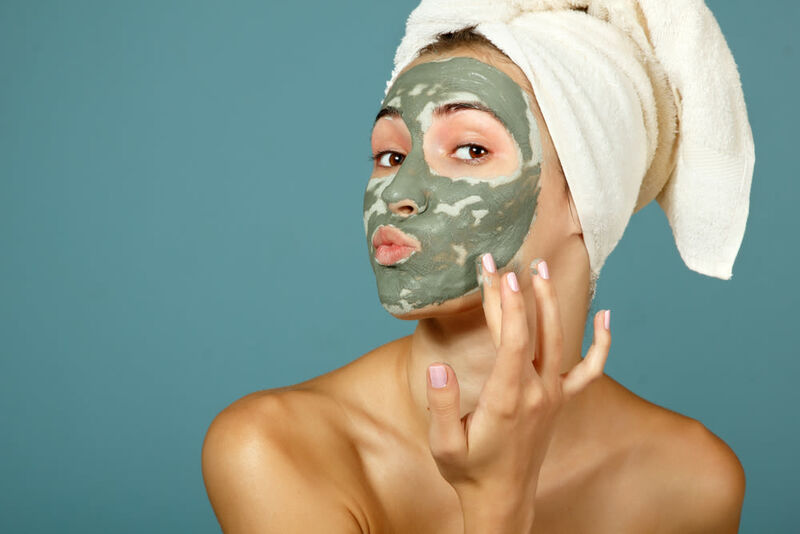 She explained that the masks, made of bentonite clay, absorb excess oil and kills any bacteria/fungus on the face, making them perfect for fighting acne. Her first recommendation was Aztec Secret Indian Healing Clay, a dried powder made from 100-percent calcium bentonite clay in Death Valley. She suggested I try mixing it with equal parts apple cider vinegar, applying it to my face and letting it dry. Apple cider vinegar also acts as an antibacterial/antifungal/antiviral and can kill pimples. It's also supposed to balance the pH of your skin, priming it for better absorption of other products. Between the vinegar and the clay, I assumed my face would be clear and clean and ready to tackle the summer heat and sweat and grime. The Aztec Secret clay jar claims that the mask will make my face pulsate. I must have used it wrong because that absolutely did not happen. Instead, I felt tightness as it dried and saw some redness after I washed it off. This disappeared after an hour or so, and I felt like my face got more oily in the following days. Not good. In doing a little more research on clay masks, I discovered I wasn't supposed to let the mask fully dry on my face—that the clay will absorb all the moisture in skin if you leave it on too long, causing the overproduction of sebum to counteract the dryness. So the next time I tried it, I only left it on until right before it dried and the tightness, dryness and irritability were gone. This was more my speed. My sister also recommended trying another cult favorite—Queen Helene's The Original Mint Julep Masque. 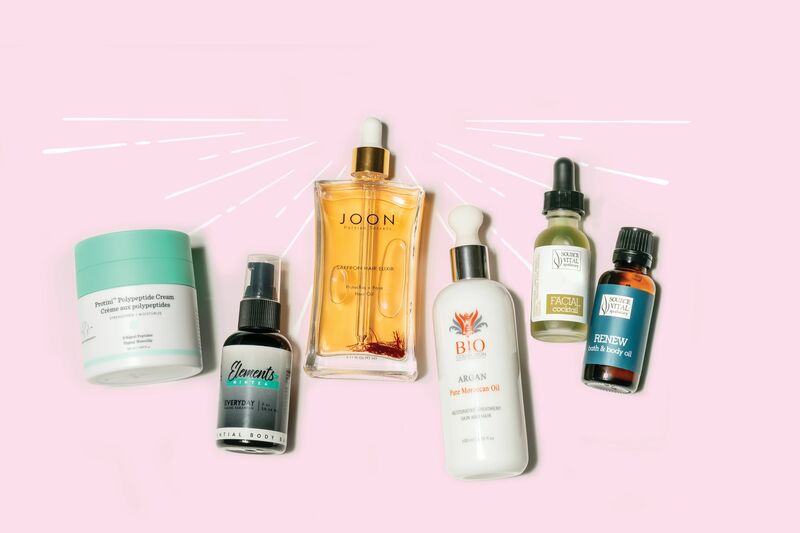 It's another cheap drug store find that's supposed to do wonders for your skin. This stuff claims to relax tired face muscles, tighten loose skin and soften lines and wrinkles. It also contains mint, to make it feel really tingly. I've used it to mixed results. It didn't really help with any acne issues, but I found it best as a pick-me-up, when my skin feels really tired, or as away to reduce swelling on puffy days.